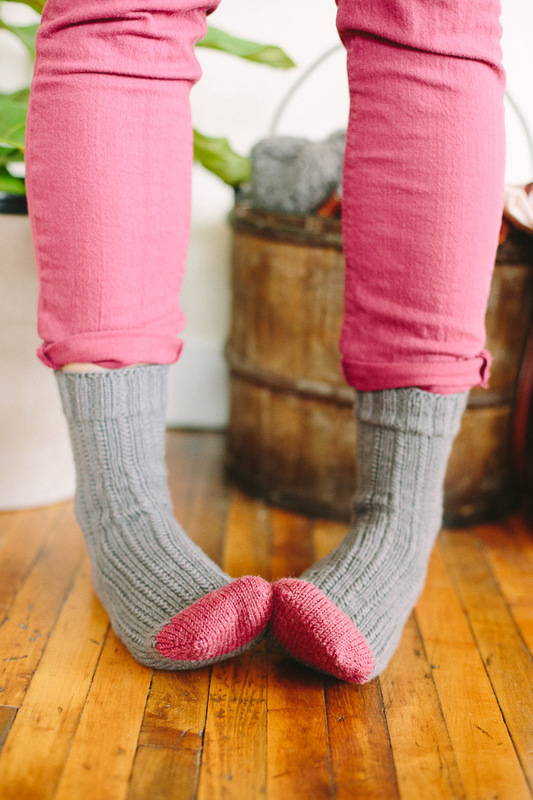 Josie knit up a super cute pair of socks!! She's already nearly finished with her second pair, and now I want to get in on it and knit a couple for myself. Look how awesome they are! I've really taken to this knitting thing lately and have all sorts of projects in the works. I will be posting on some here soon. Promise.